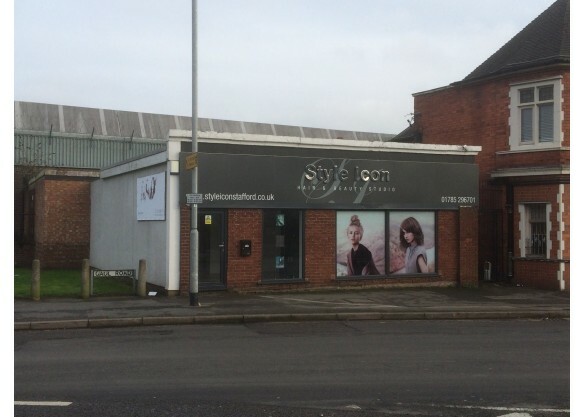 Detached, self-contained building in prominent position on edge of town centre equipped as hair/beauty salon. Located on Gaol Road close to its junction with the Gaol Square roundabout and on the norther edge of Stafford town centre. 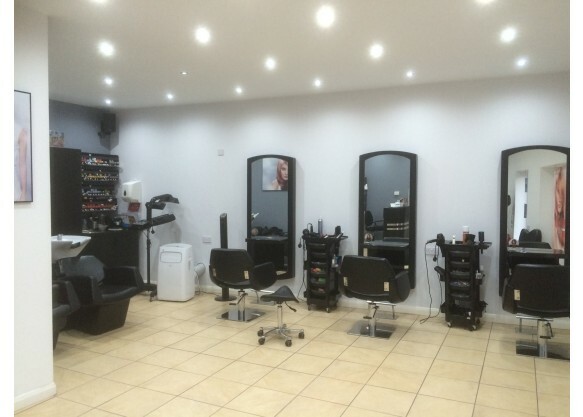 The property has been modernised and is fully equipped as hair/beauty salon but is also suitable for other retail/commercial uses. Offers are invited in the range of £130,000 for the freehold interest in the property including fixtures and fittings. The property is assessed at RV £5,100. The property qualifies for 100% small business rates relief although this should be confirmed with Stafford Borough Council - 01785 619000. We are advised that mains water, electricity and drainage are connected although these have not been tested. Wall mounted electric heater are installed. Strictly by prior appointment with the sole agent Chivers Commercial. Please contact 01785 223913.